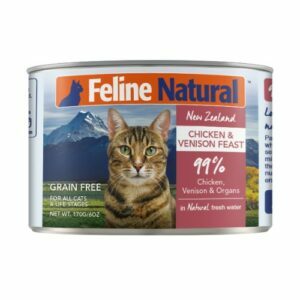 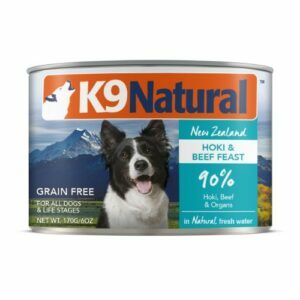 K9 Natural is committed in creating a high-meat diet packed with energy and nutrients made fresh in New Zealand. 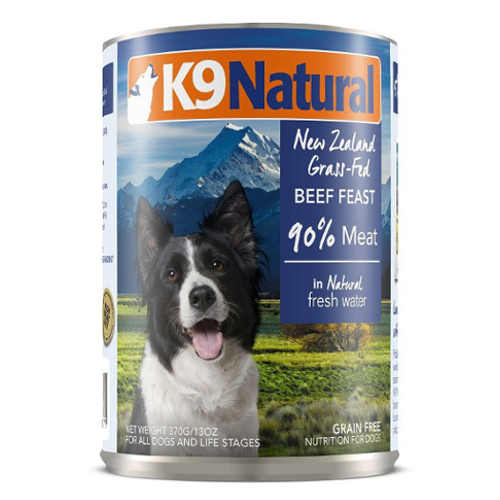 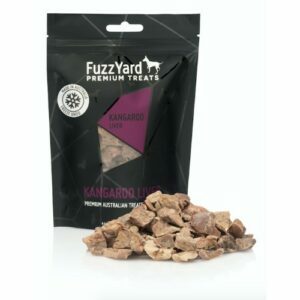 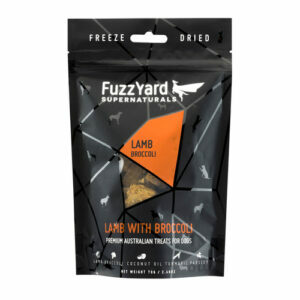 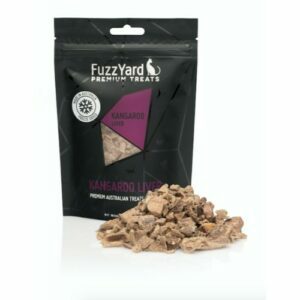 K9 Natural only uses sustainable ingredients and puts taste a top priority in their truly unique blend of dog food. 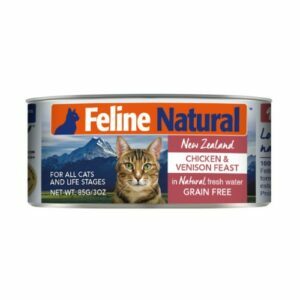 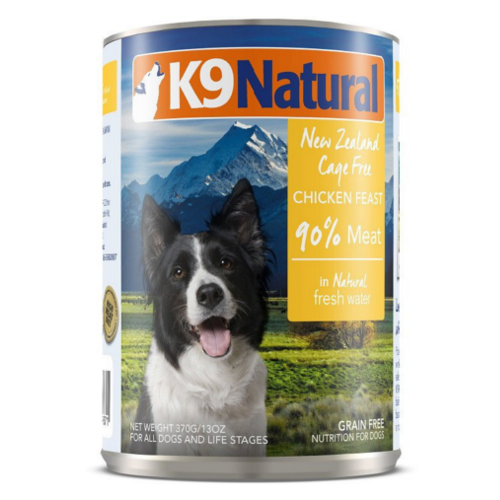 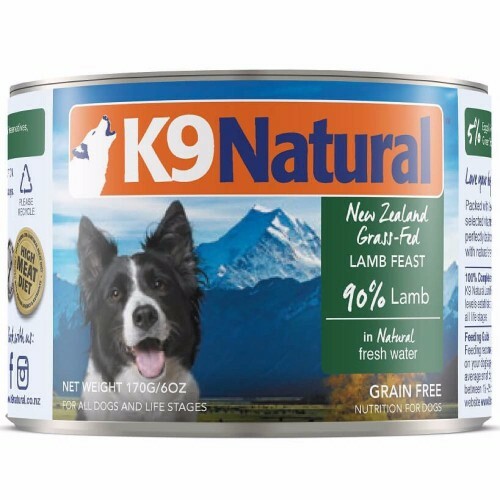 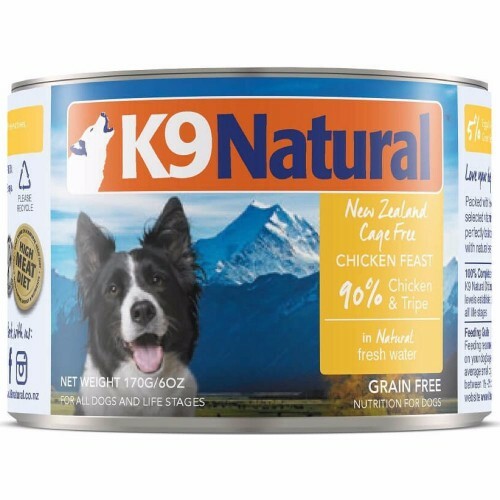 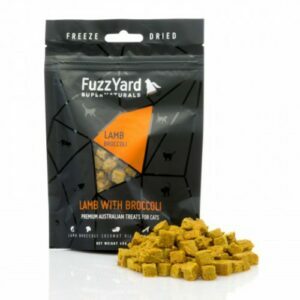 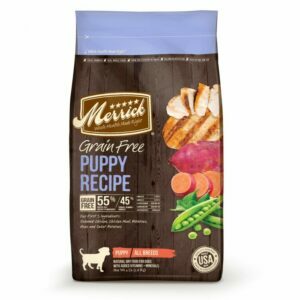 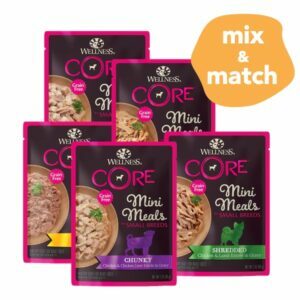 What makes K9 Natural such a great brand is that 99% of their nutrients is derived from grass-fed, free range meat and cage-free chicken, while the other 1% covers New Zealand green lipped mussels, vitamins, minerals as well as important oils. 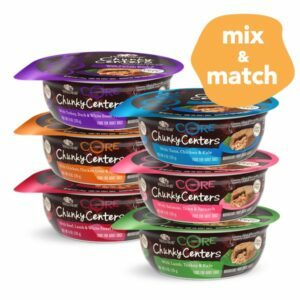 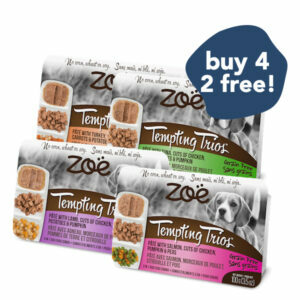 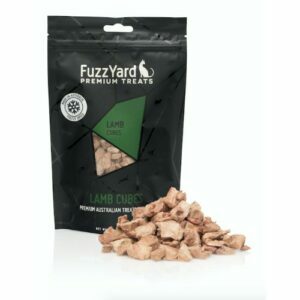 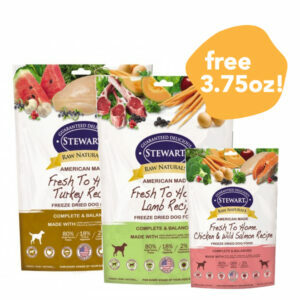 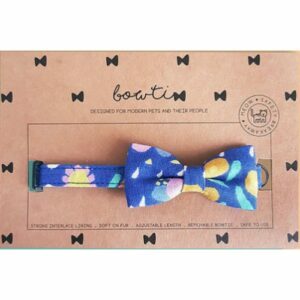 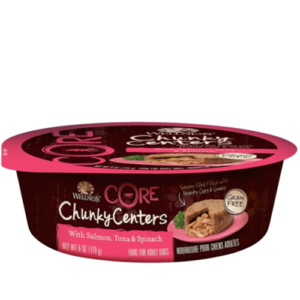 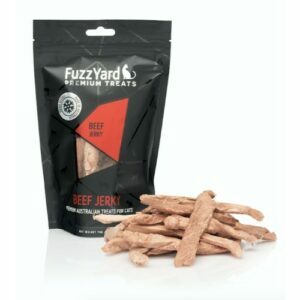 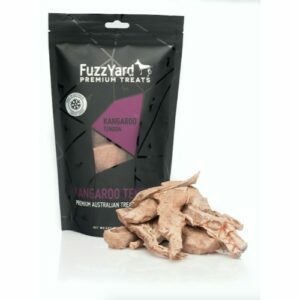 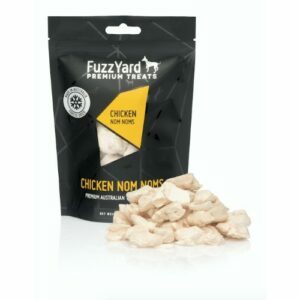 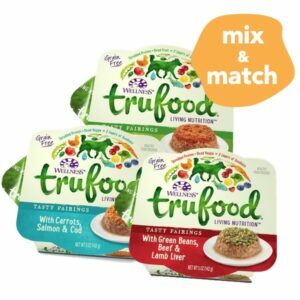 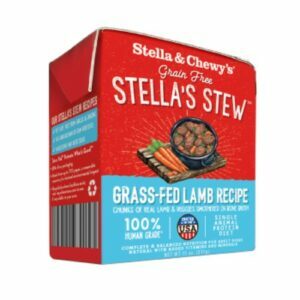 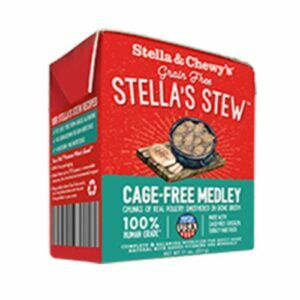 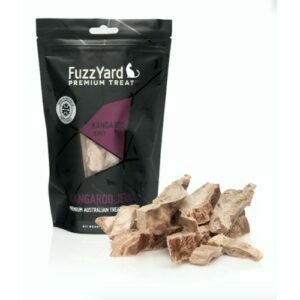 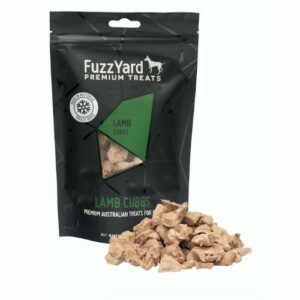 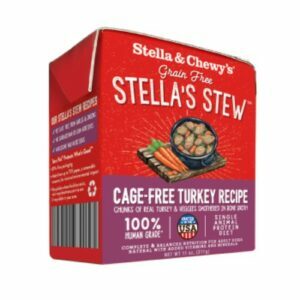 So you can be assured of a high quality product that delivers the best for your dogs. 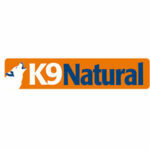 Click here to find out more about K9 Natural at their official website!